Thanks to a determined partnership bid, backed by outstanding support from the Kidsgrove community, Kidsgrove was one of only two community rail stations to be awarded ‘Access for All’ funding by the Department for Transport (DfT). Access for All will fund a £multi-million new station footbridge project that will make access to the station easier for everyone, particularly people with reduced mobility. 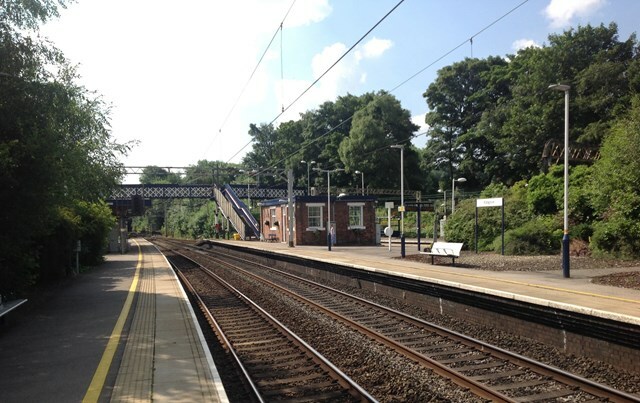 Since the good news was announced, the Kidsgrove station regeneration team has been busy working to add value to the footbridge project and secure additional funding to completely regenerate Kidsgrove through: New transport interchange : New, larger car park : Improved station facilities. • And…. the land behind Platform 1 is soon to be transferred by Staffordshire County Council to Network Rail to provide for a new, larger car parking facility for passengers, with 1 hour of free parking for local residents What’s next? We’re planning another community event at the station in the New Year. In the meantime, to give your comments about the project, please contact getintouch@eastmidlandstrains.co.uk, Kidsgrove Station Regeneration team.